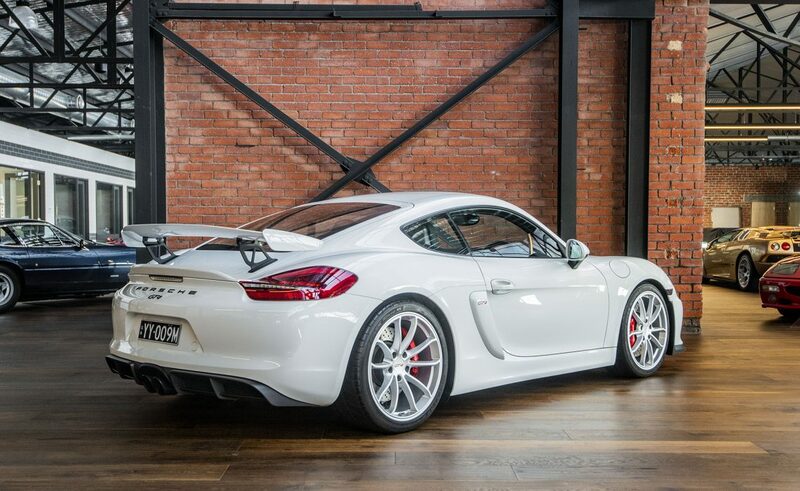 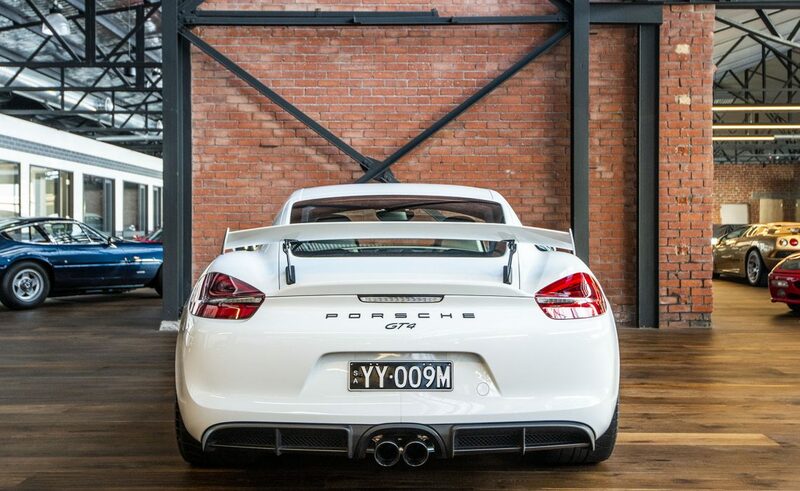 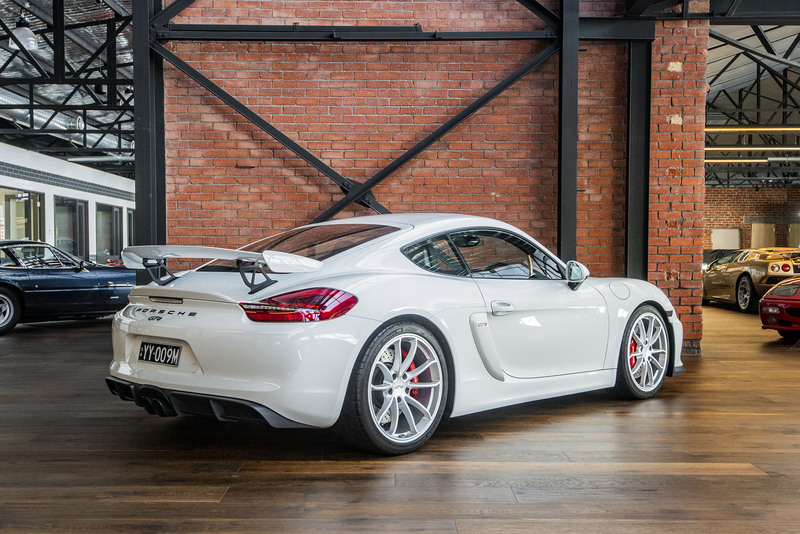 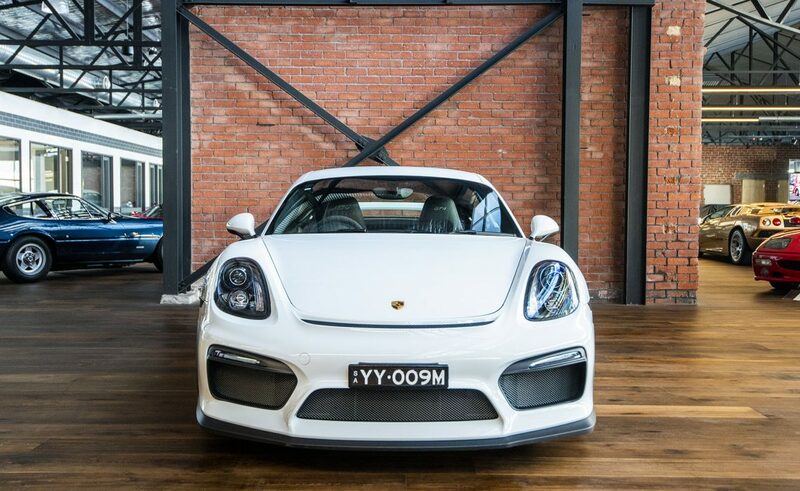 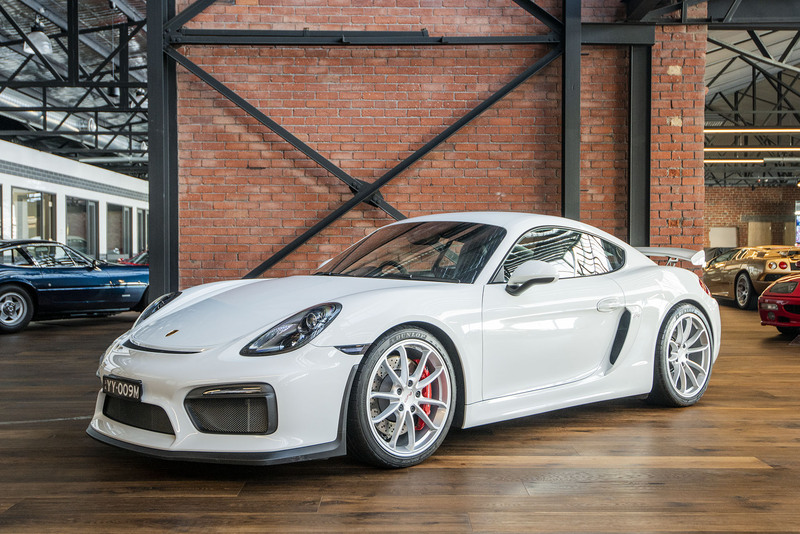 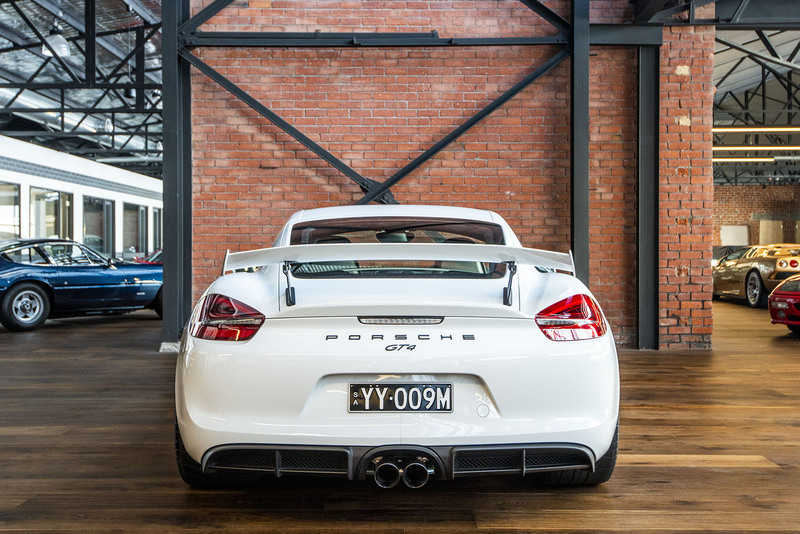 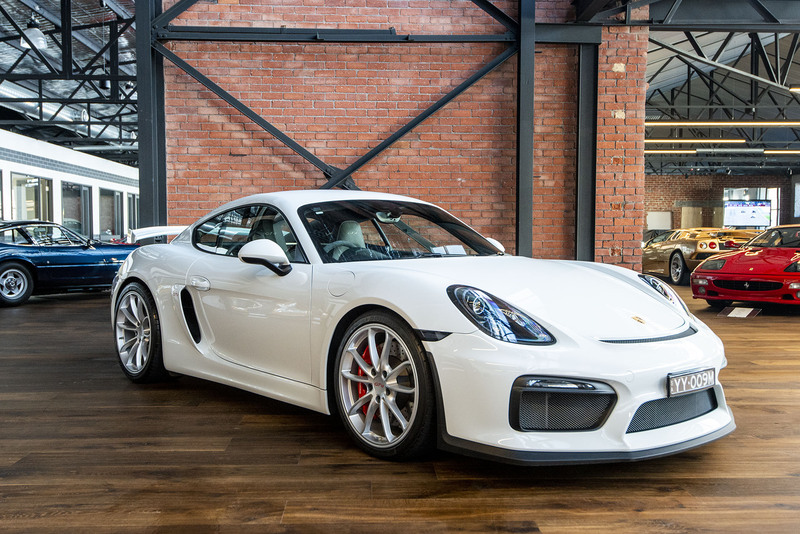 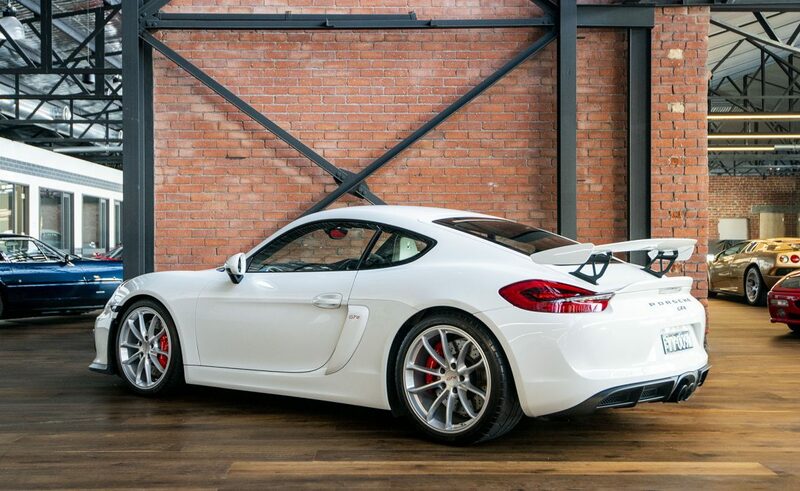 Last of the GT4's built & delivered into Australia.........built June 2016, delivered late Sept 2016. 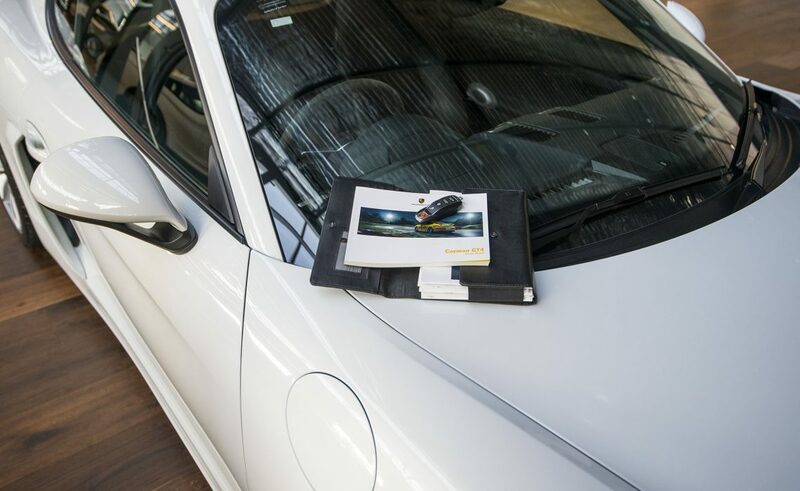 Auto wipers/lights - a very convenient option. 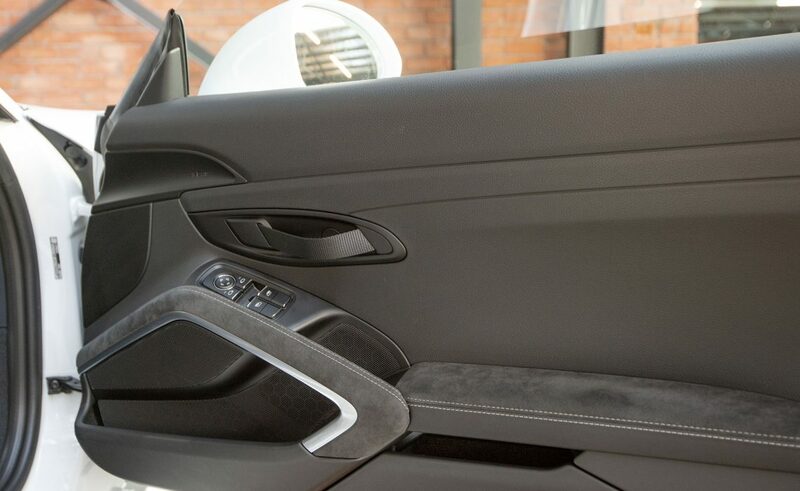 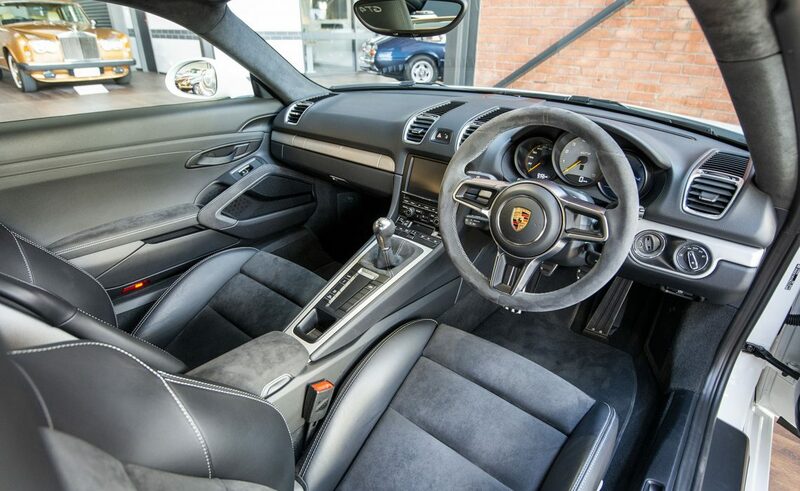 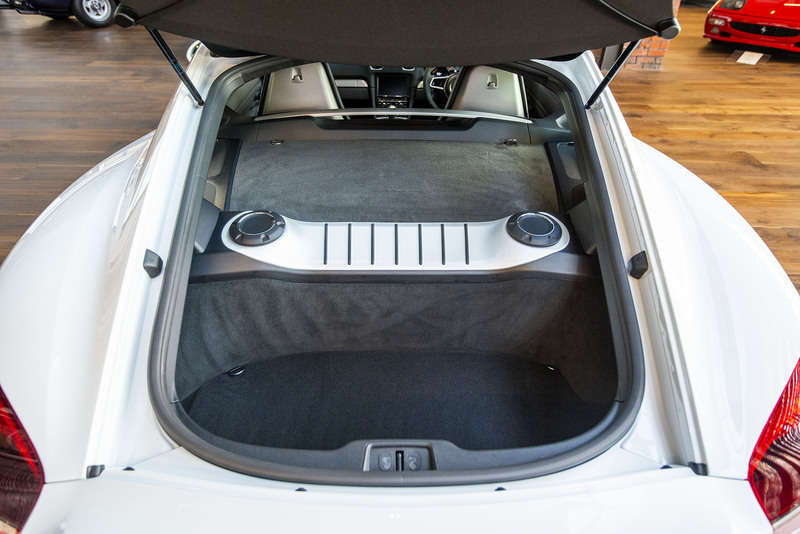 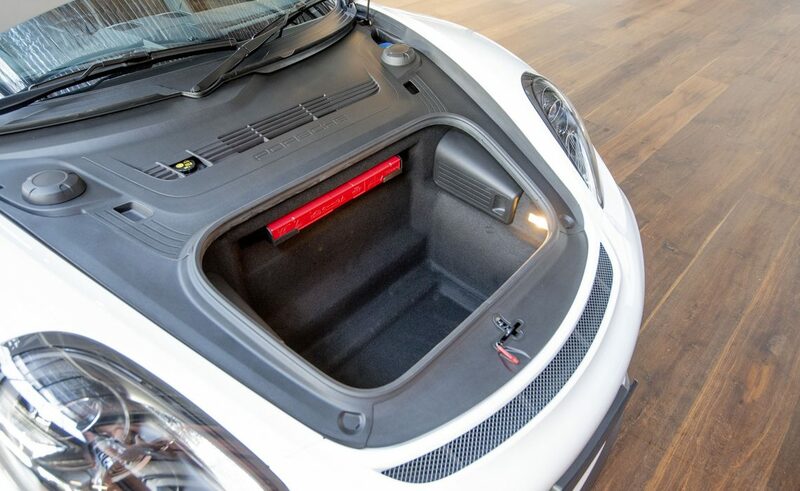 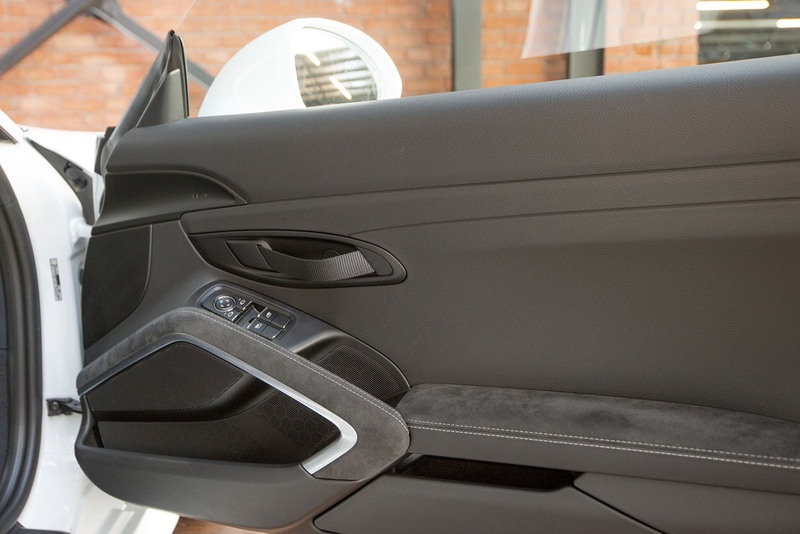 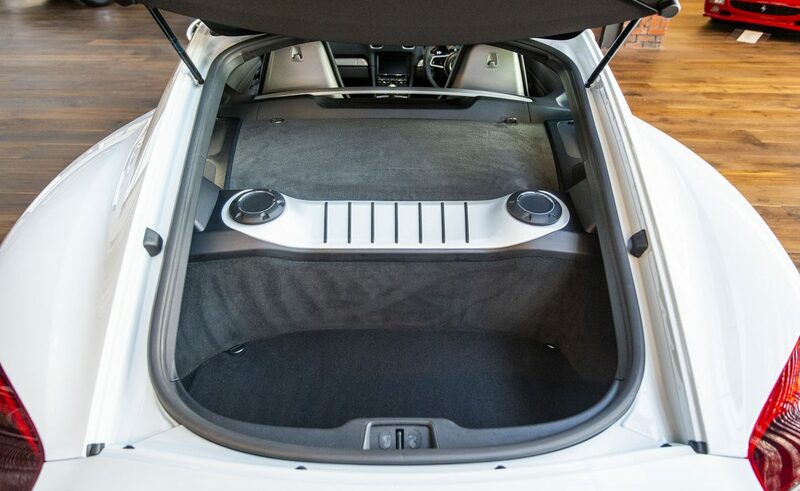 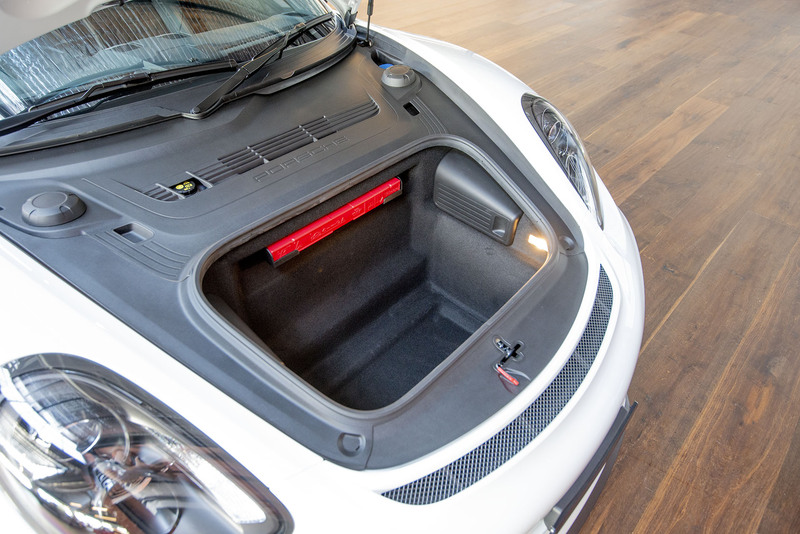 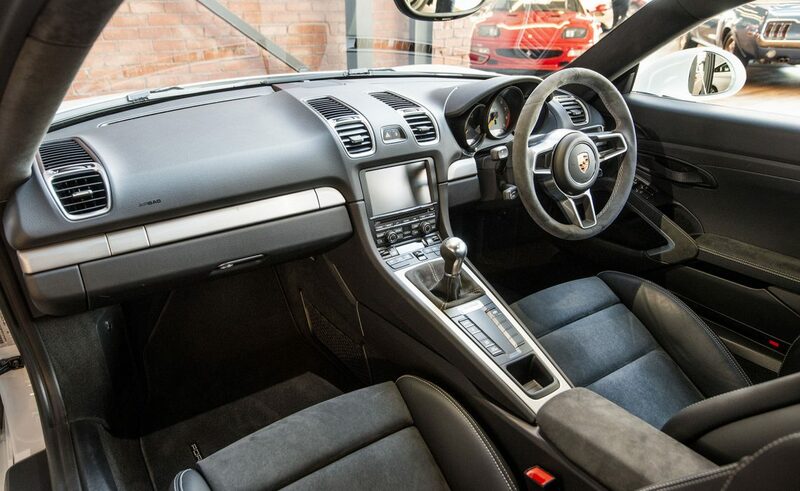 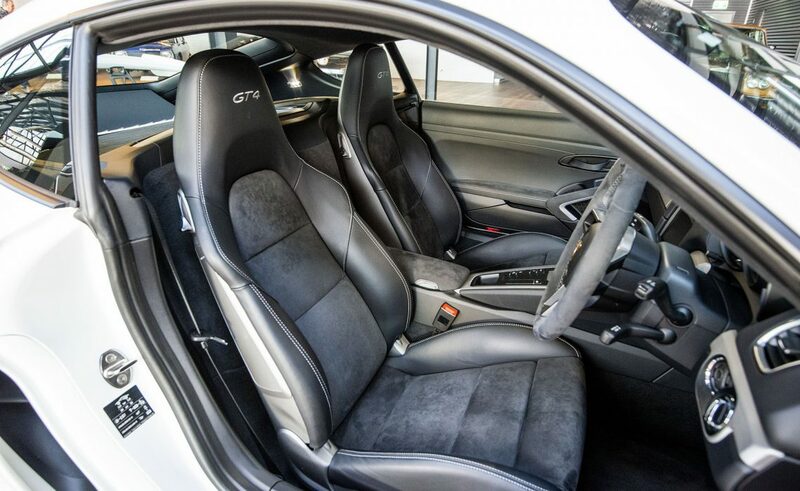 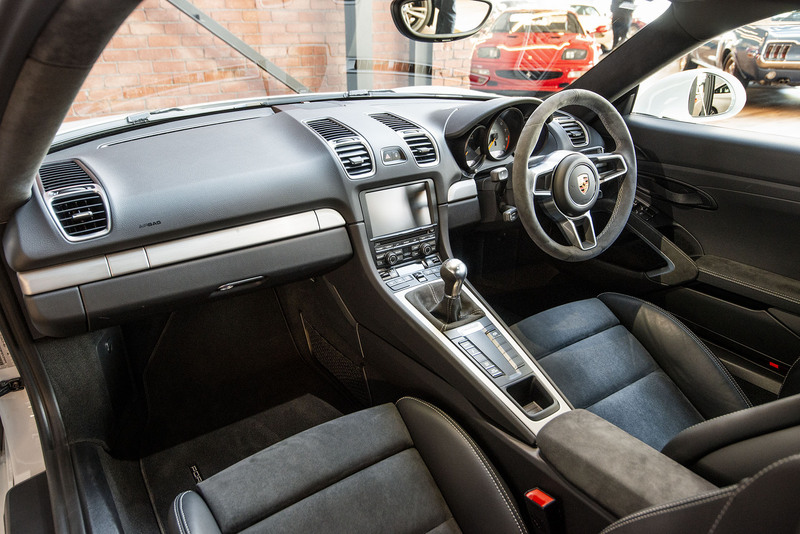 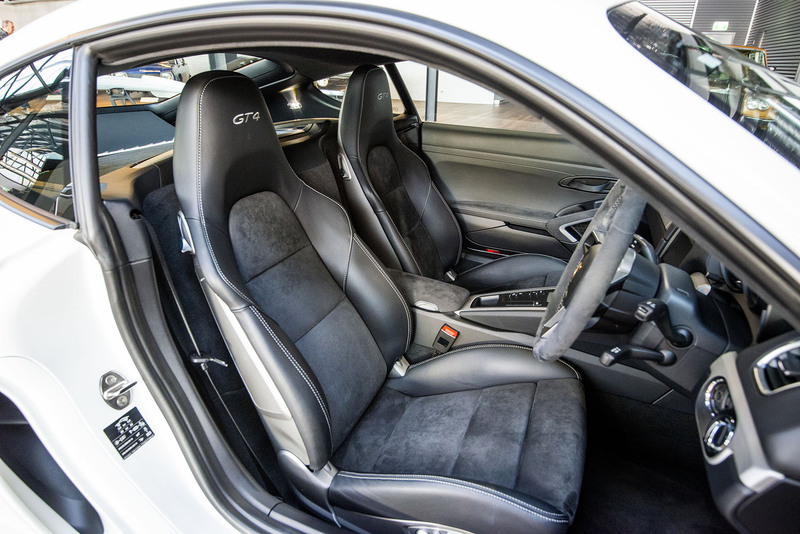 Adaptive Sports Seats Plus/18 way adjustable - these sports seats provide excellent support and are easy to get in and out - the ideal seat choice if you are using the GT4 regularly. 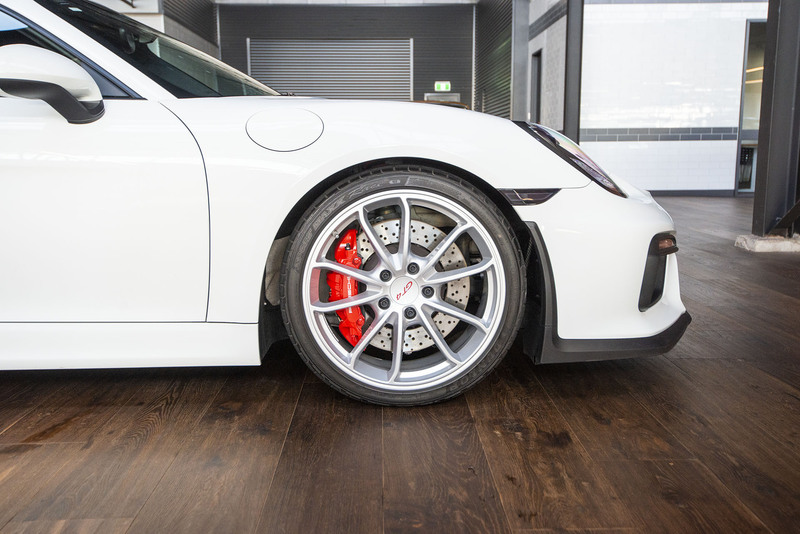 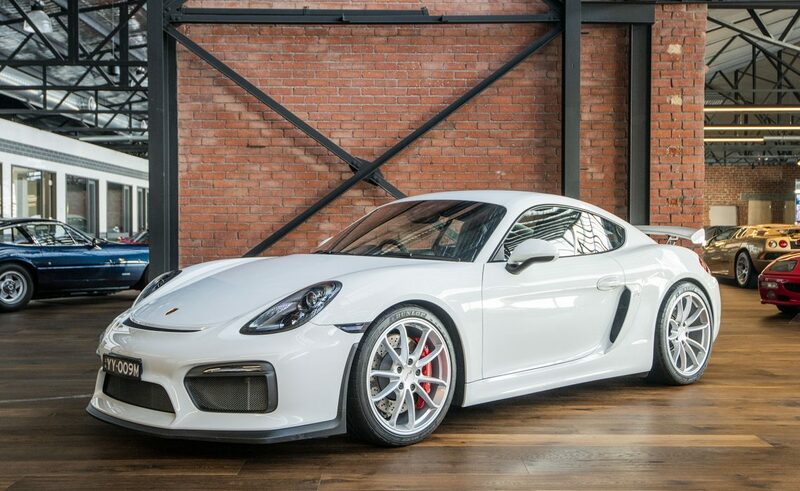 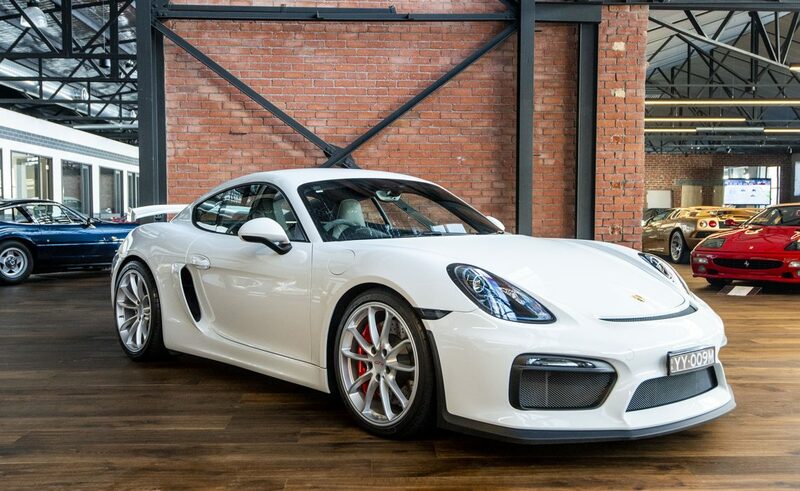 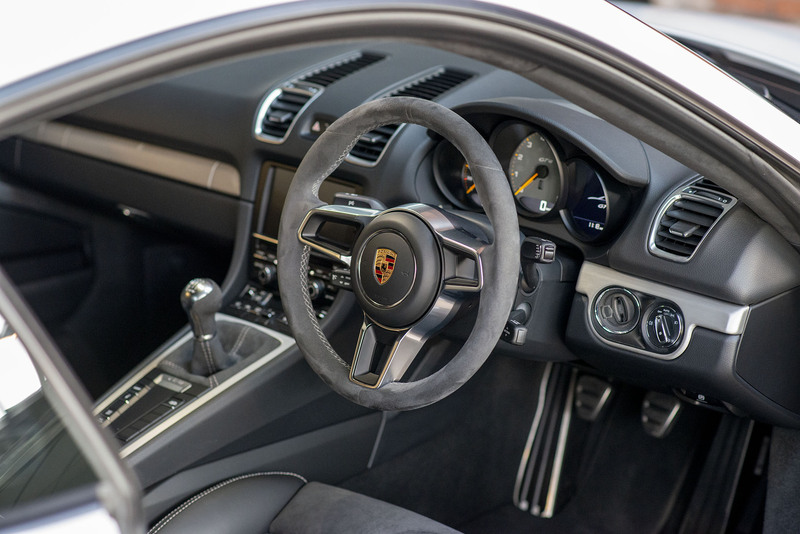 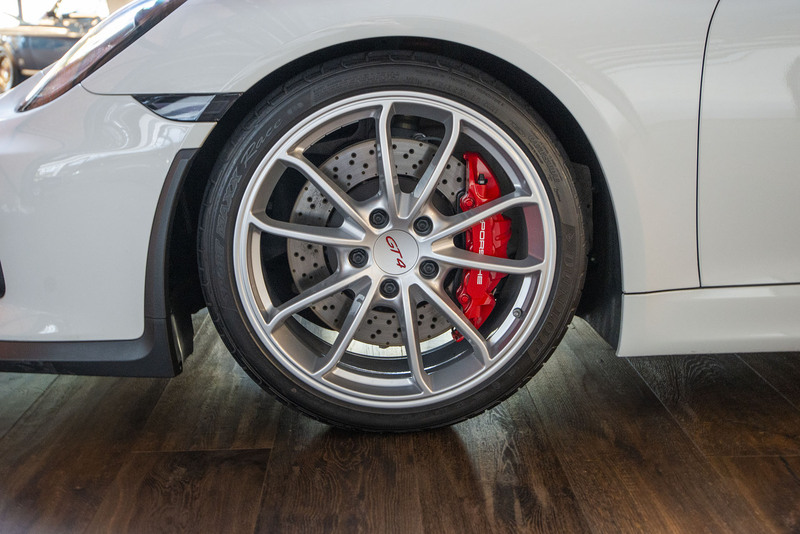 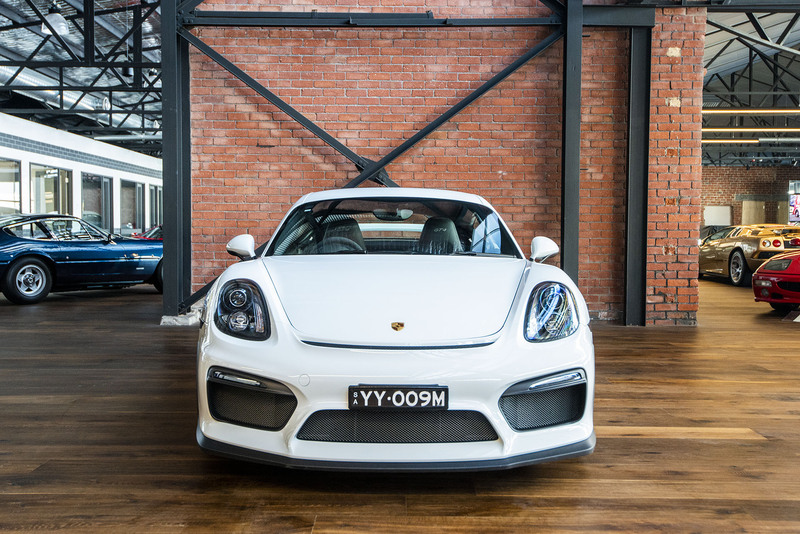 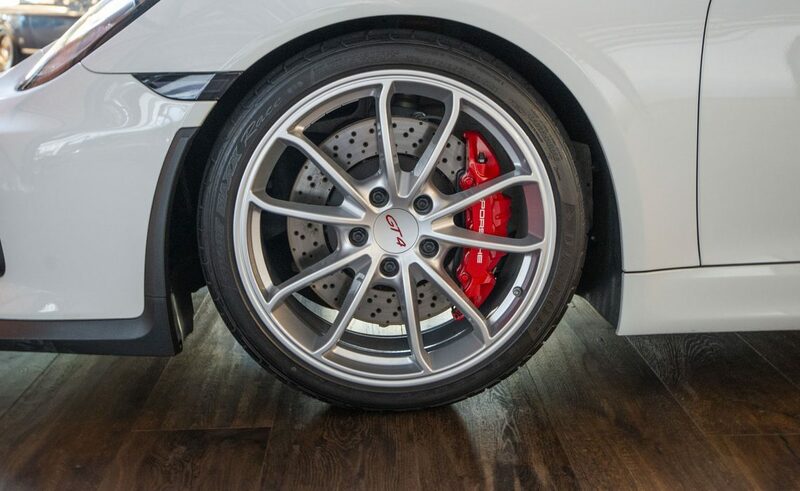 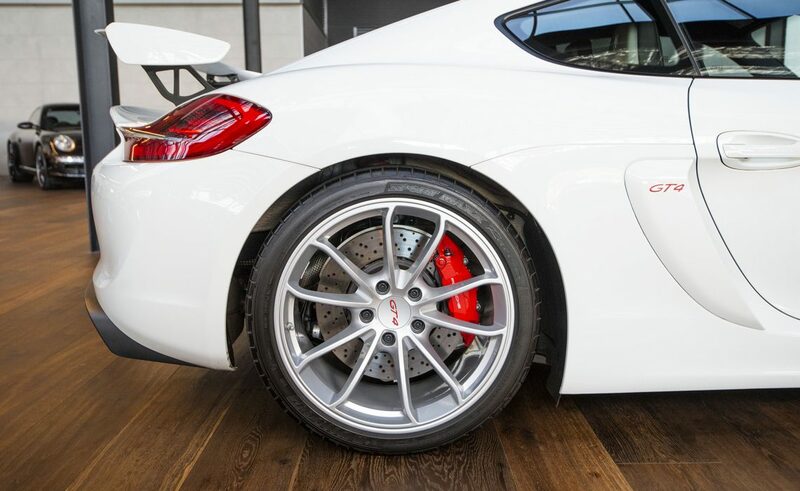 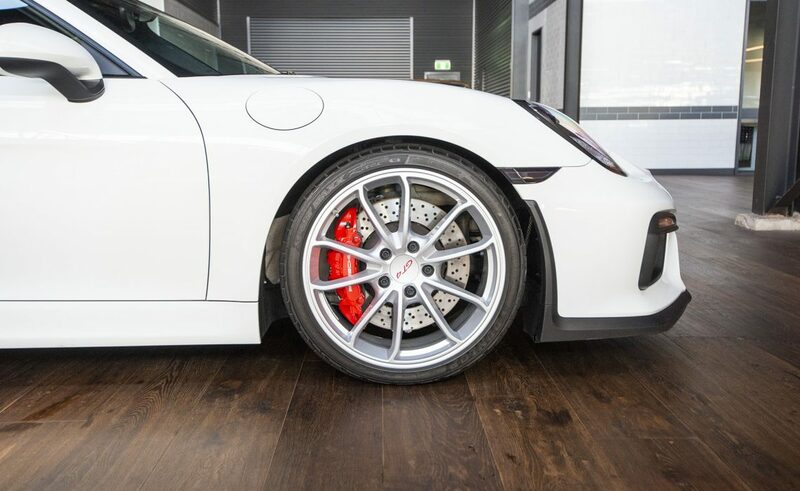 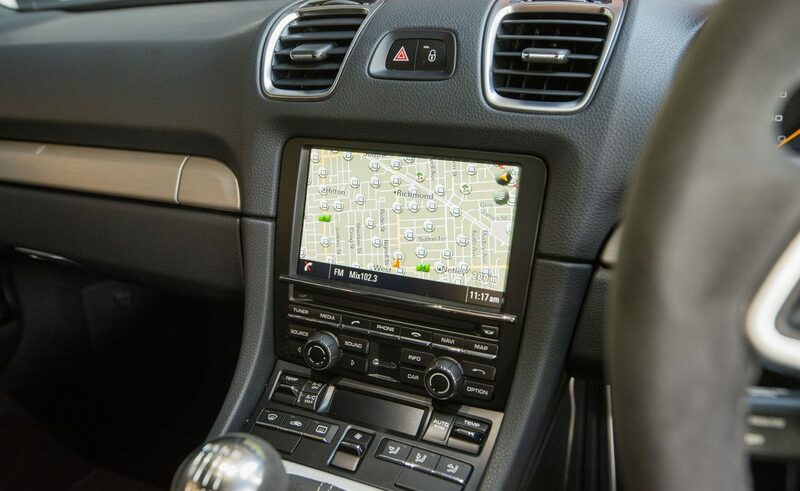 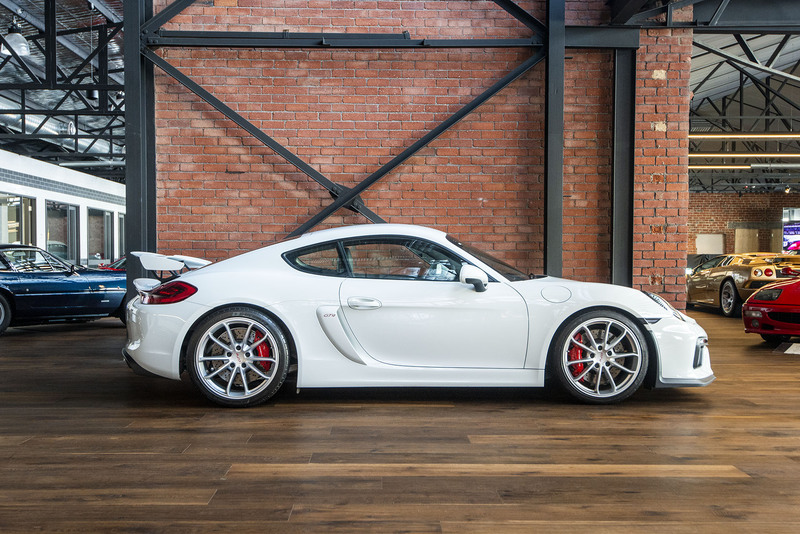 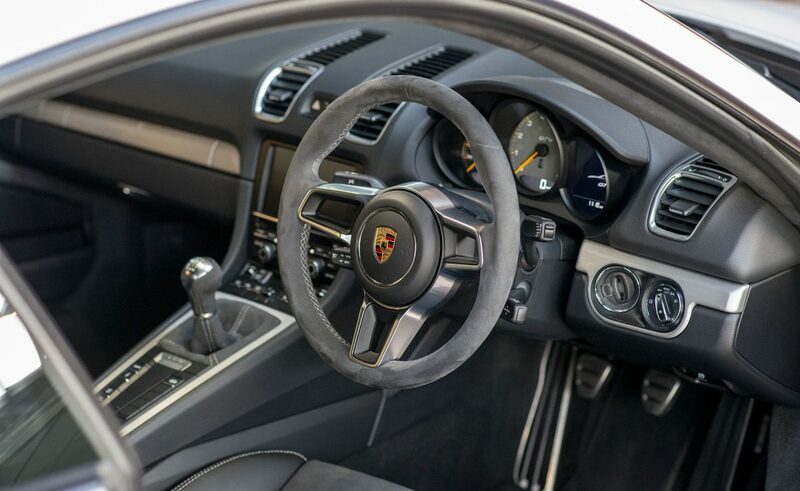 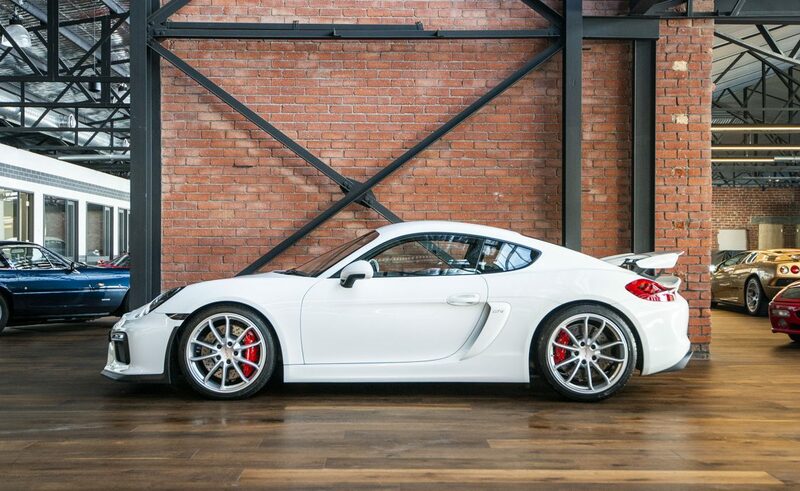 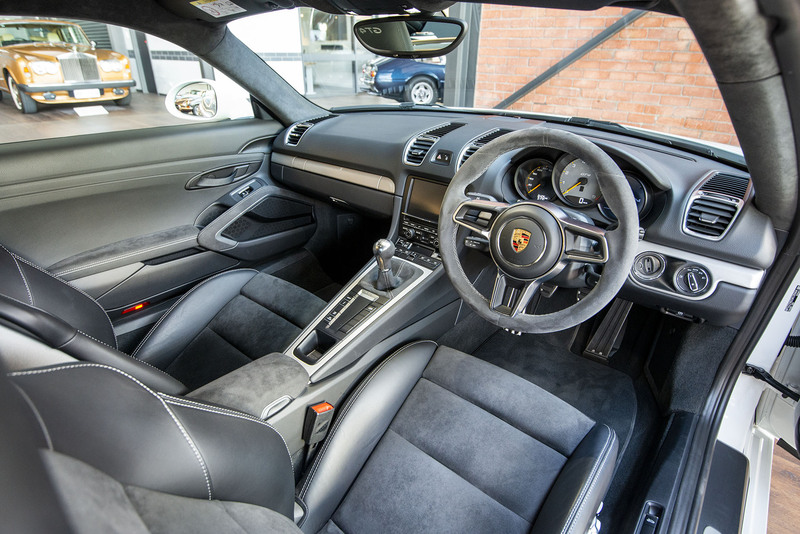 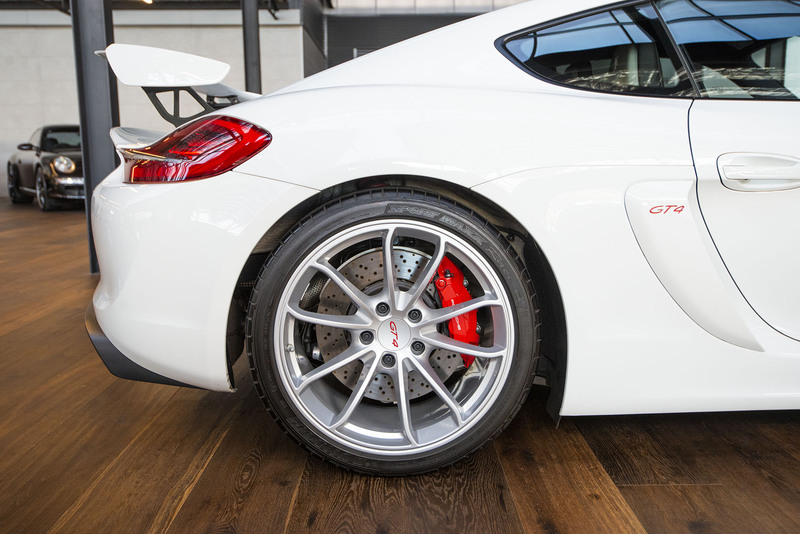 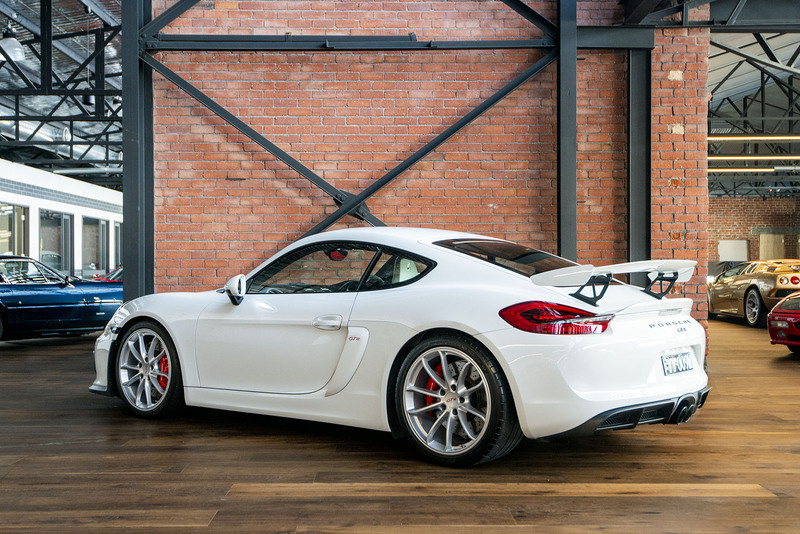 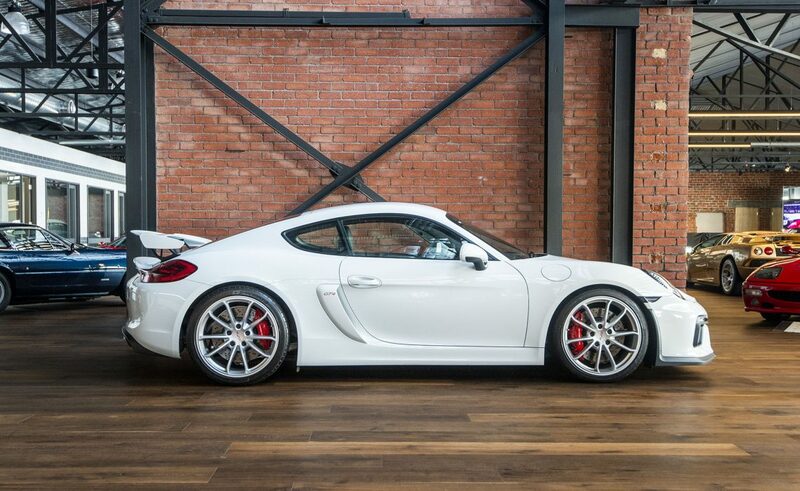 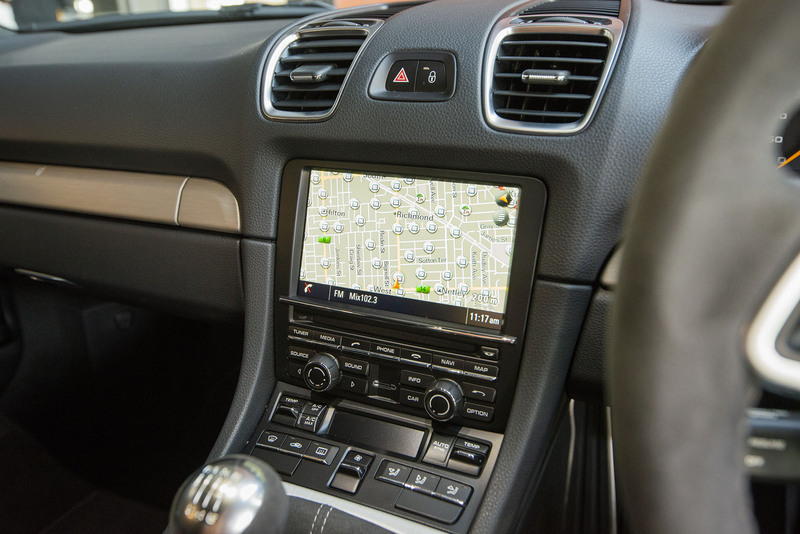 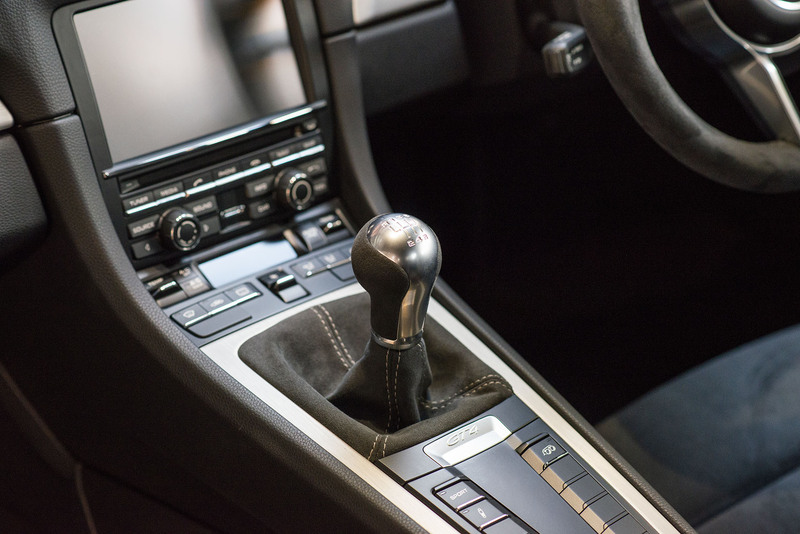 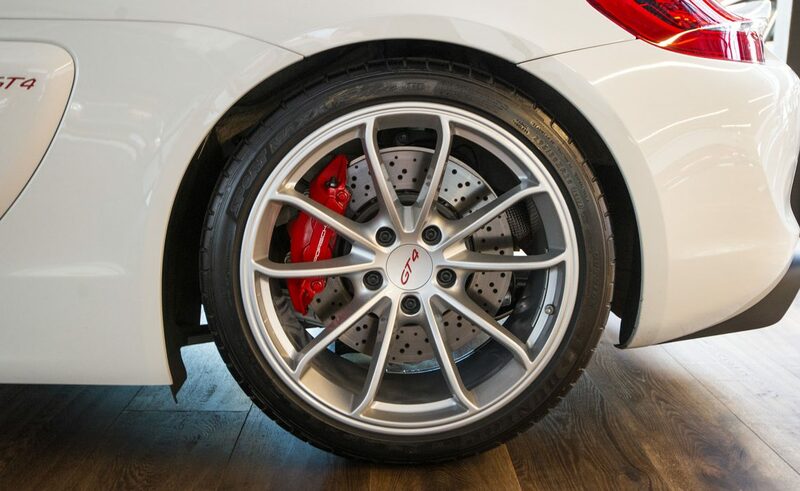 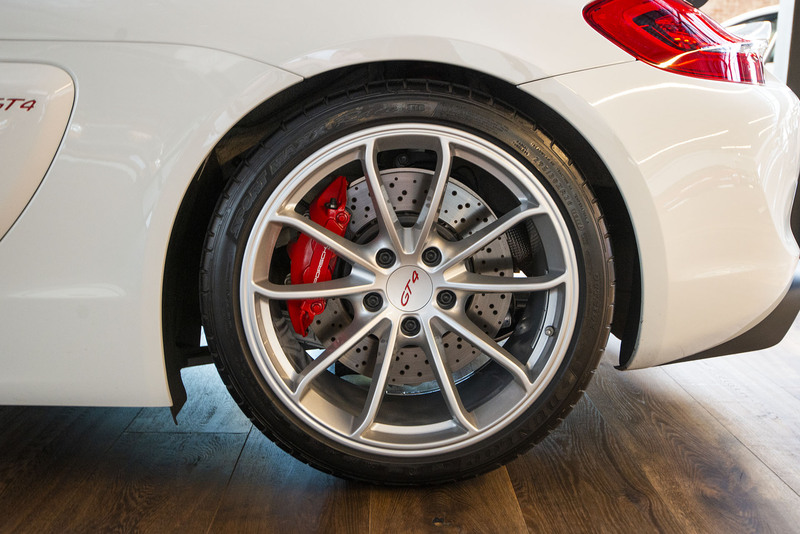 New car warranty to Sept 23rd, 2019 - extendable via Porsche until ten years old. 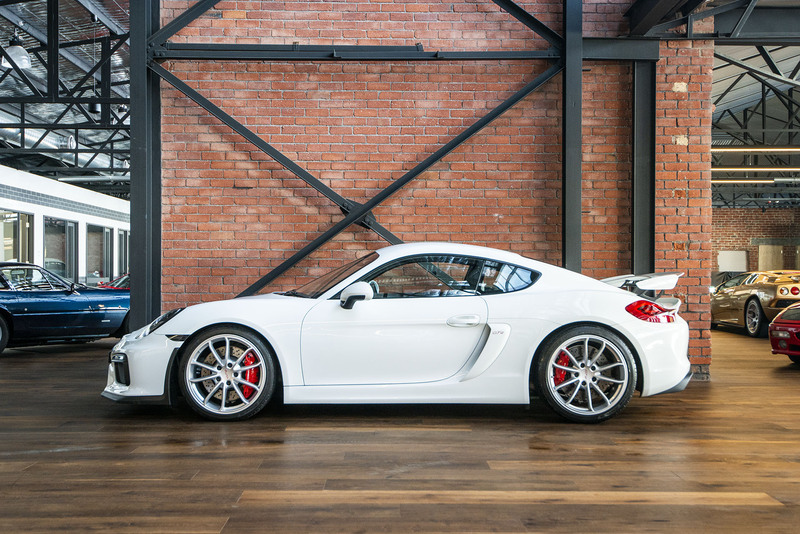 Now on display in our new state of the art showroom.